If you have been considering a replacement shower for your home in Richmond, Virginia, or any neighboring community, there is no better company to rely on than MR. FIX-IT™. 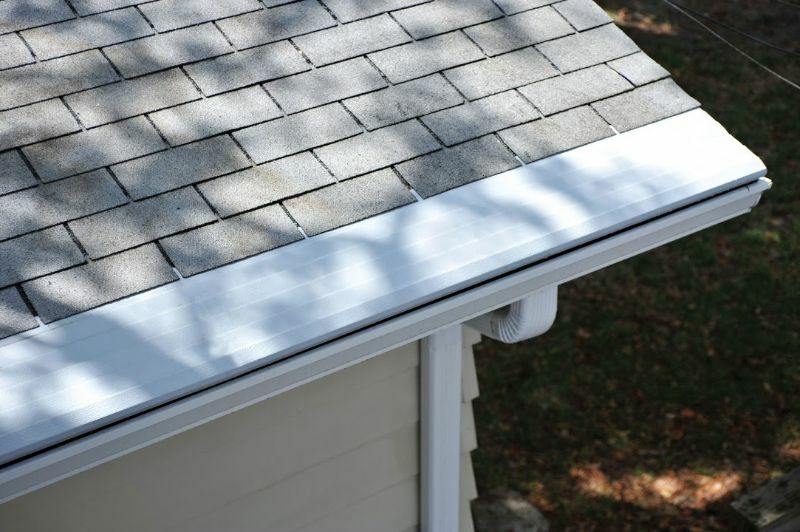 We’ve been in business since 1970 and have a team of talented, factory-trained employees dedicated to providing you with the best services available. 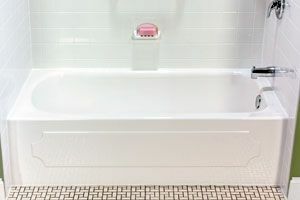 When it comes to bathroom remodeling, we’ve seen it all, and our wealth of experience enables us to perform expert shower replacement in bathrooms of any size both quickly and professionally. 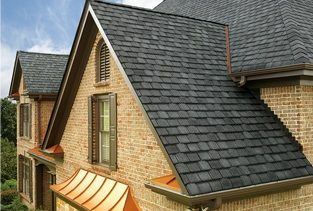 Our stellar services have helped us earn a slew of accolades, including the Better Business Bureau’s Torch Award for Marketplace Integrity, the Best Handyman Award by Richmond magazine, and even a place in Qualified Remodeler magazine’s list of the top 1,000 home remodelers in the United States. 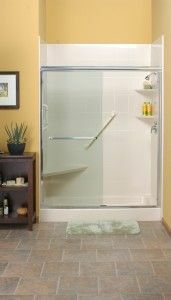 At MR. FIX-IT™, we offer replacement shower options from NuBath that have a number of accessories and features that make them easy to use for people of all ages. 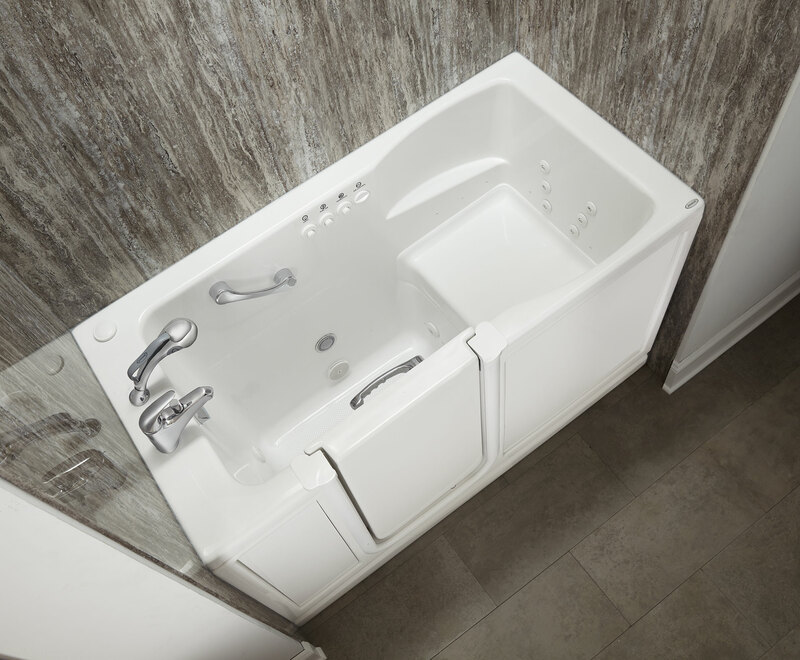 Our showers feature low thresholds that make them easier and safer to enter and exit, ideal for homeowners with limited mobility or those who would prefer not to climb into a tub to take a shower, as well as easy-to-grip knobs and controls for simple operation. Furthermore, you can choose from a number of beautiful colors and patterns for your new replacement shower, including sandshell beige, quarry topaz, platinum grey, simulated granite, and more. For more information about the replacement shower products we offer in Richmond, VA, and all surrounding areas, contact MR. FIX-IT™ today. If you’re looking for a more in-depth upgrade, we can also provide full bathroom remodeling services so that you can go beyond just a new shower or replacement tub and build the bathroom of your dreams, complete with a new vanity, countertops, plumbing, ductwork, and more. 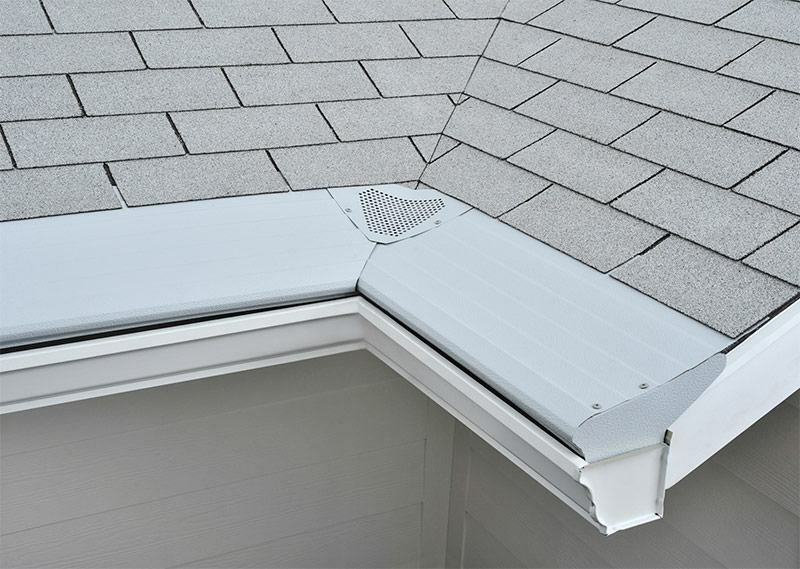 In addition to our bathroom services, MR. FIX-IT™ proudly offers replacement windows, handyman services, gutter guards, and other home improvement products and services. Be sure to ask about our convenient financing options for qualified homeowners.